For the first time the Tibetan singer presents a collection of wonderful old and new Tibetan mantras. The mantras are suitable for passive listening in support of the powers of self-healing, and for various meditation exercises. 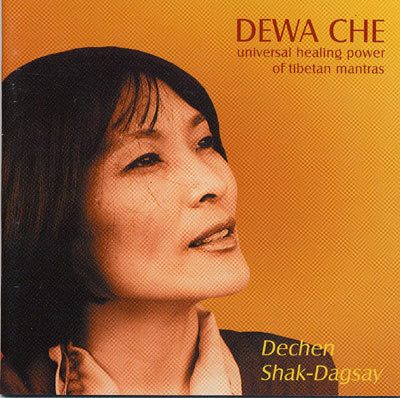 Many listeners will recognize the unique voice of Dechen Shak-Dagsay from the CD "Tai Chi" (Oliver Shanti).